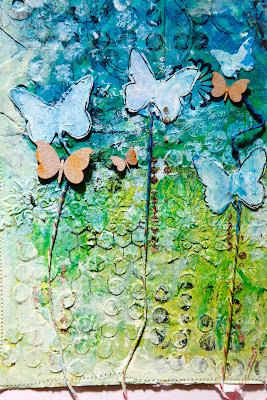 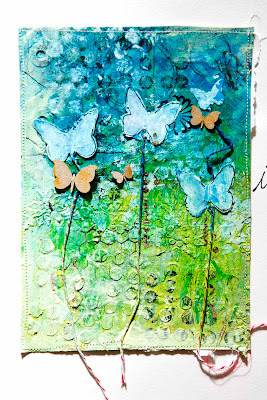 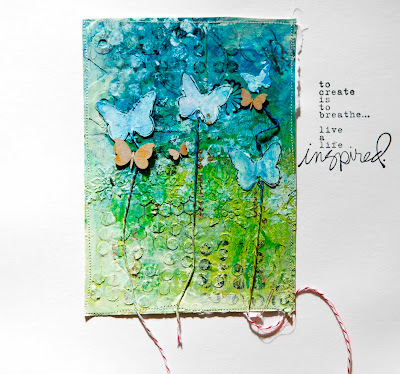 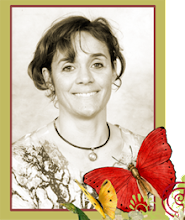 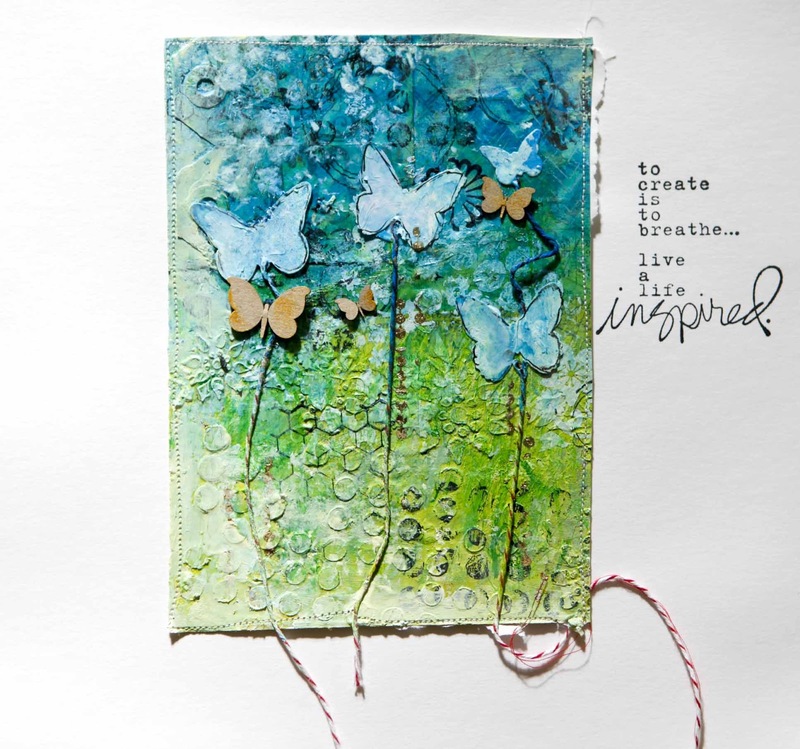 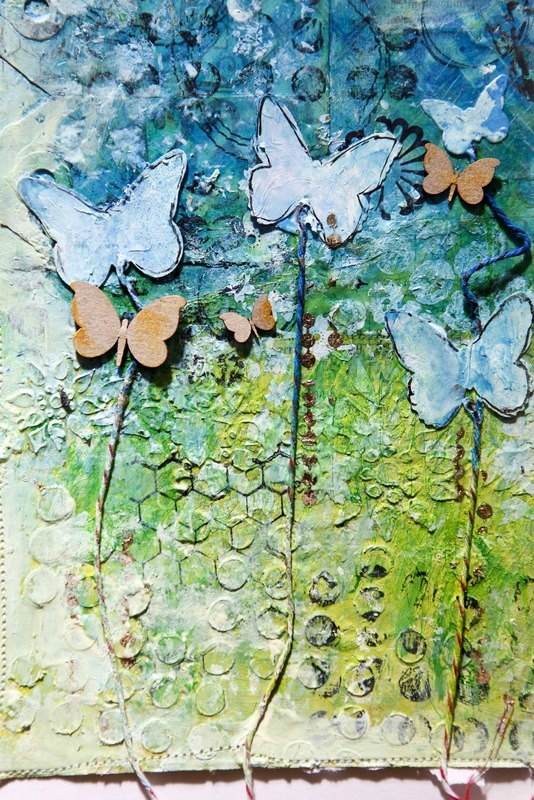 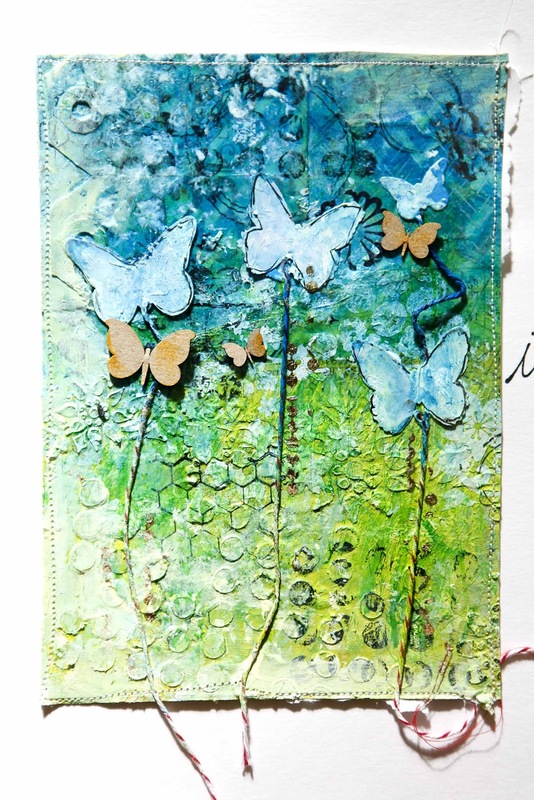 Mixed media, butterflies and Donna Downey stamps - what more could I need. 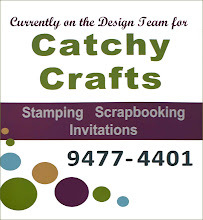 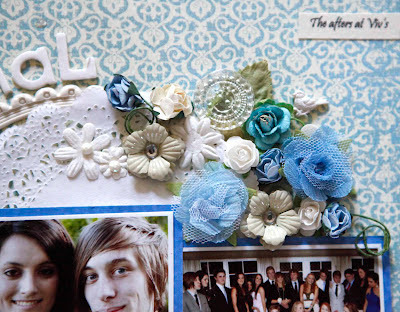 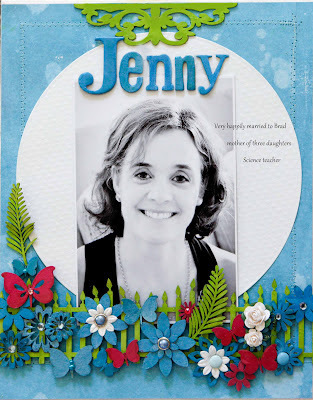 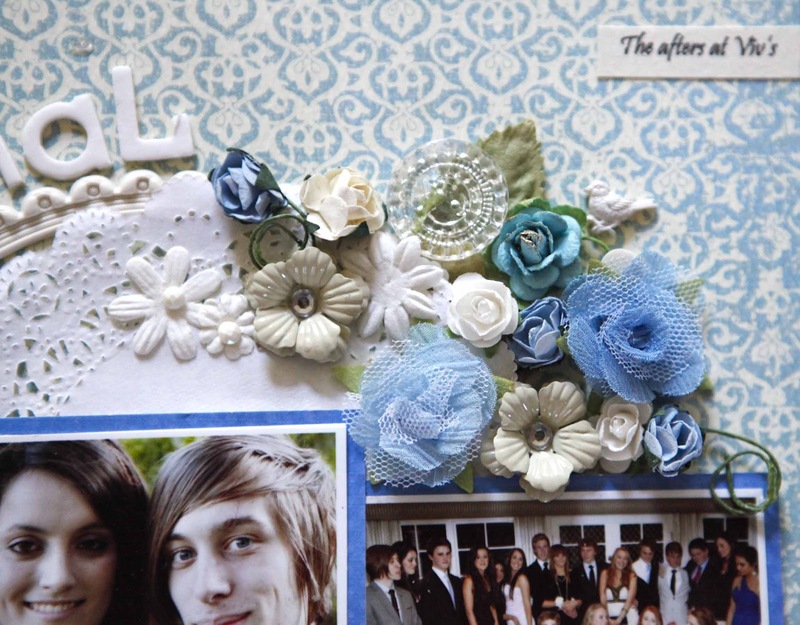 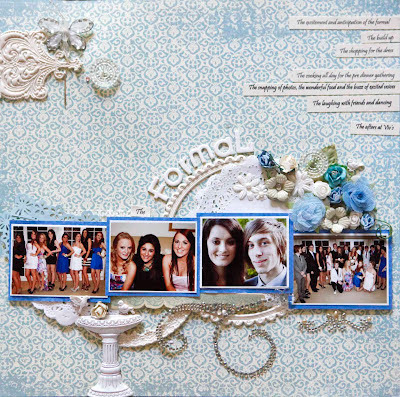 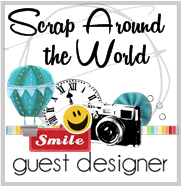 I was lucky enough to have 2 LOs published in the current issue of Scrapbooking Memories. 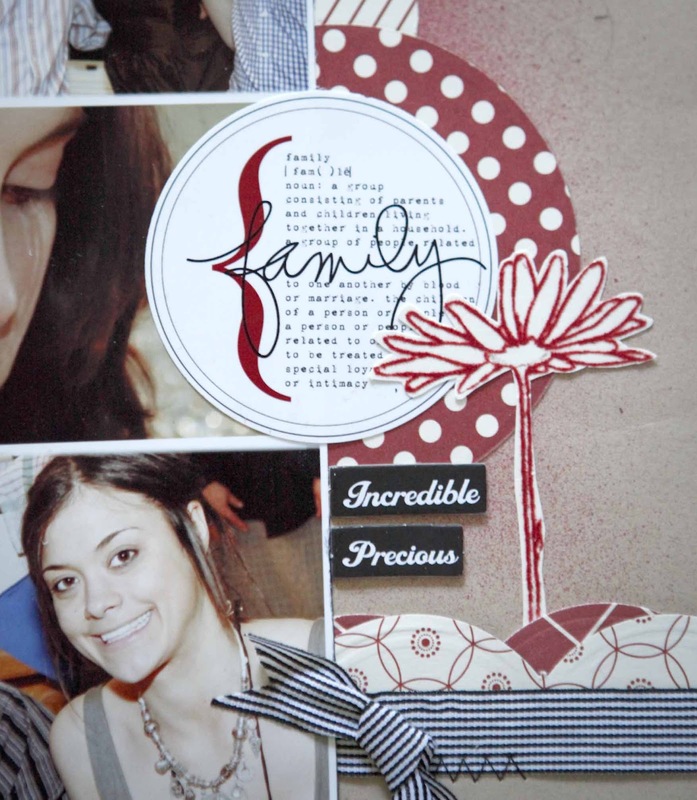 The second LO is entitled 'Family'. 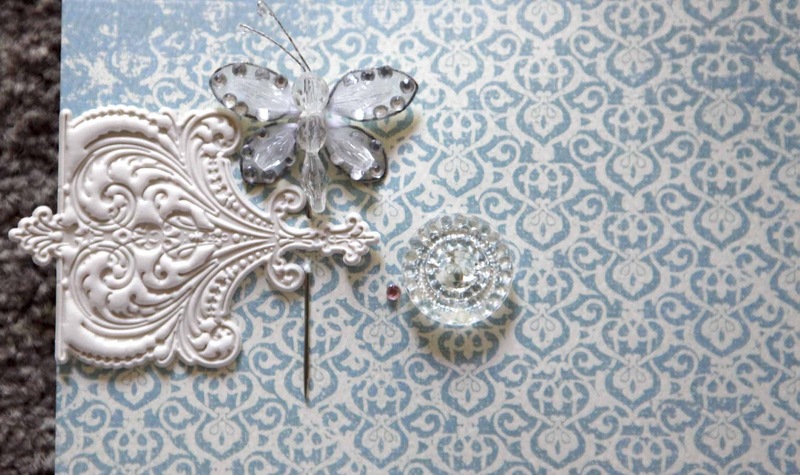 Here is a detailed shot. 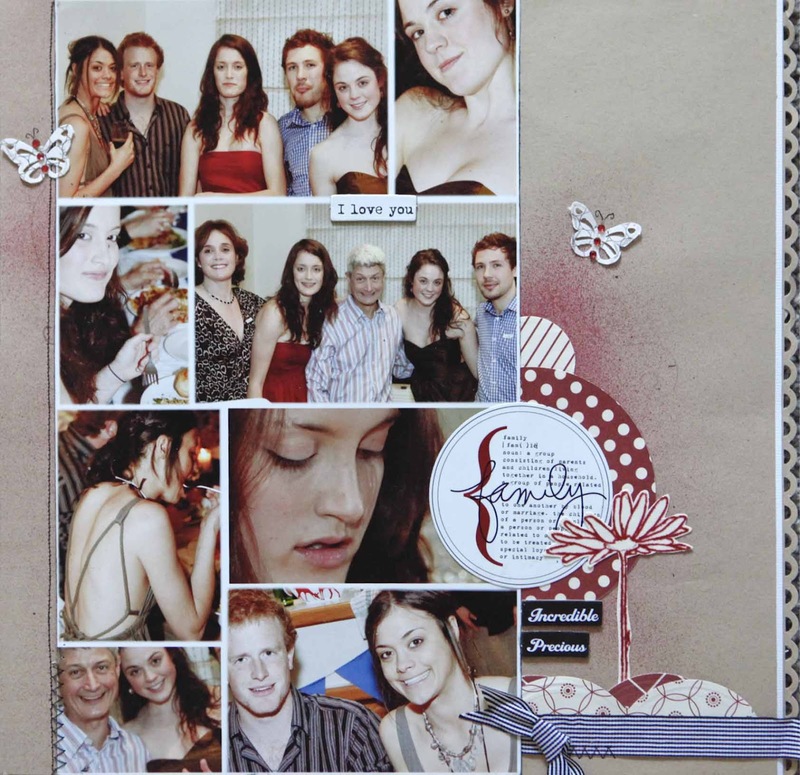 I have had this OTP Kaisercraft drawer set for a while and I decided to cover it with mixed media - including of course scrapmatts chipboard. 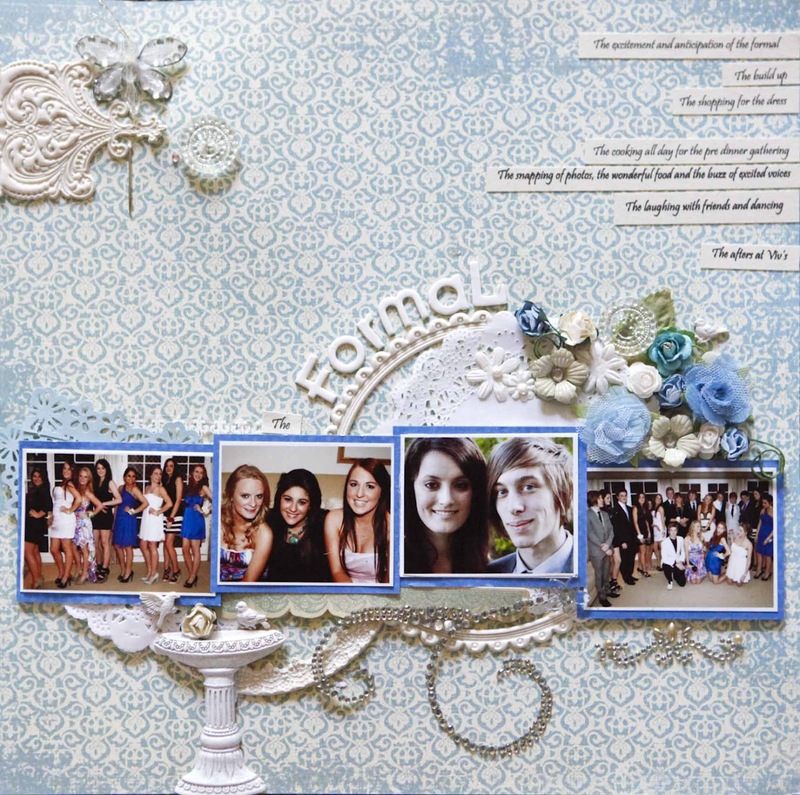 The project took a little while but here it is.